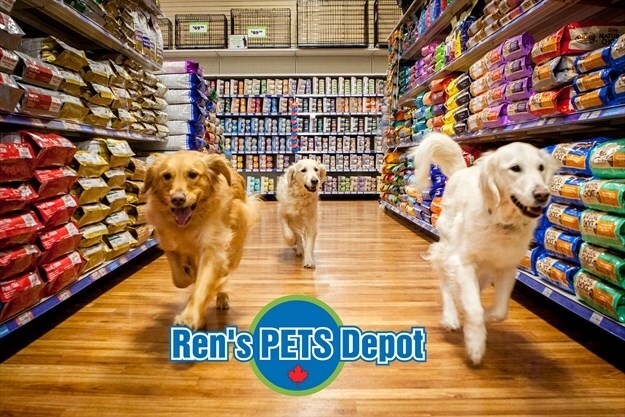 Ren’s Pets Depot is a Canadian company that sells premium pet food, supplies, and accessories from retail locations throughout Ontario. The company also offers the convenience of online shopping and mail-order shopping through its product catalog. Ren’s was established in 1975 with a flagship store in Oakville, Ontario. Today the company operates 13 stores, with further store openings planned in 2017 and 2018. Ren’s has built an outstanding reputation that appeals to all pet owners who are looking for premium products and knowledgeable staff. The company offers over 15,000 products across the pet food, toy, grooming, accessory, and health & wellness categories from a carefully selected list of specialty vendors not often available at smaller pet stores.